Join Music for Litle People and their award-winning group of young singers as we celebrate the rich tradition of contemporary fold music. Take a rich journey into the past with these kid-friendly songs from such beloved and renowned songwrites as Joni Mitche, Bob Dylan, Cat Stevens, James Taylor, Paul Simon and Donovan amound many others. 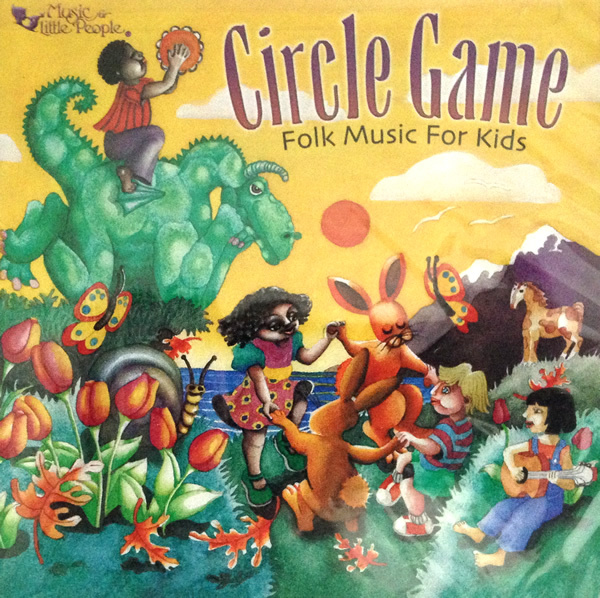 This collection of songs will spark warm memories in parents and introduce children to the playful innocence of a musical style that is both refreshing and musically inspiring.